£450 per week throughout the year, plus TripAdvisors booking fee of £65. Book direct with owner to avoid £65 booking fee. Just £450 (plus Pet Fee if applicable). 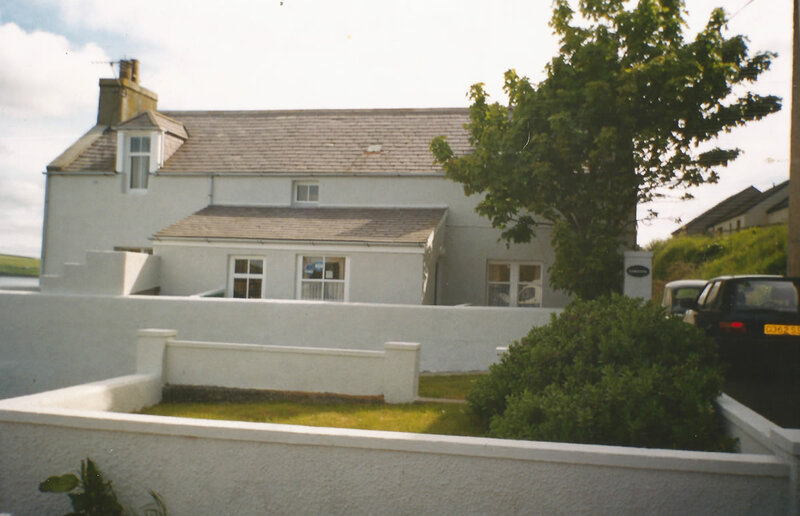 About to Garleton Self Catering Cottage, Orkney Islands. This attractive recently renovated stone built cottage is situated on the beach in St Margarets Hope Bay, 14 miles by road from Kirkwall Airport, on the island of South Ronaldsay, Orkney Islands, Scotland. The village provides a full range of shopping facilities, a seafood restaurant and a Sub-Post Office. Garleton provides a comfortable base for the many activities to be found in the area, amongst which are sea and free trout fishing in all the lochs on Orkney, swimming and white sand beaches nearby. By arrangement, rough shooting, tennis, sailing and a nearby golf course can be enjoyed. There is a sub-aqua centre nearby with full facilities. For the bird watcher Orkney provides unrivaled opportunities for the many rare species to be seen. We have really enjoyed our week on Orkney. The cottage is great, really comfortable and well equipped. Weather was variable. We visited the Highland Park Distillery when it was too wet for anything else. We did the main sights locally and on the mainland. We also managed a day on Hoy, the windy walk to The Old Man is highly recommended as is museum at Lyness. Sam the dog enjoyed the local beach and new smells. Beach at Scapa was good for doggy ball throwing. Seph, Geoff, Heather + Sam.